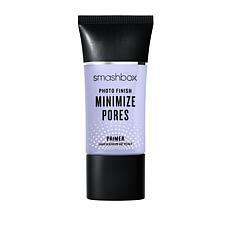 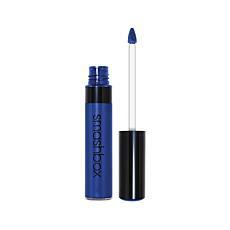 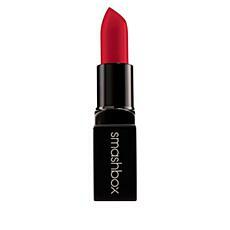 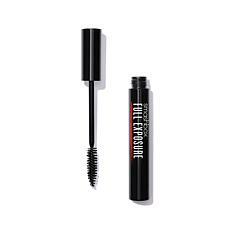 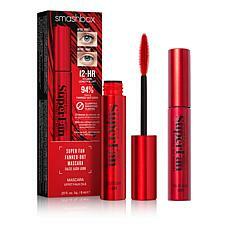 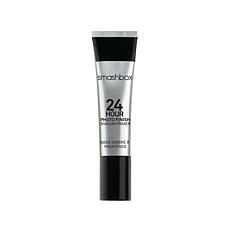 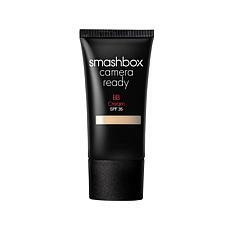 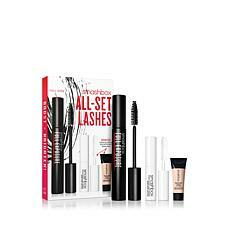 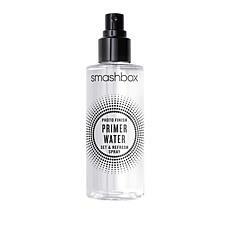 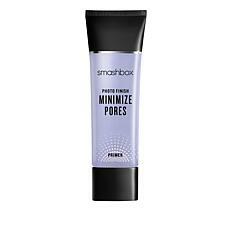 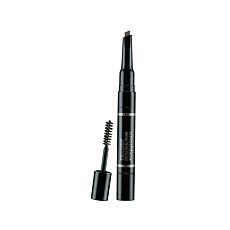 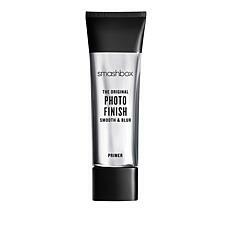 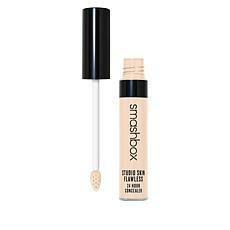 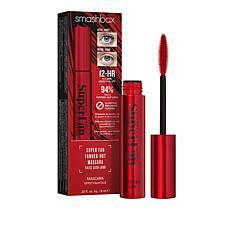 Launched in 1996 by brothers Dean and Davis Factor, Smashbox cosmetics make it easy to create a flawless look for everyday wear and exciting nights. 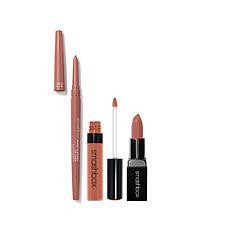 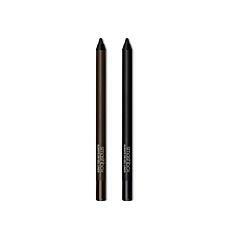 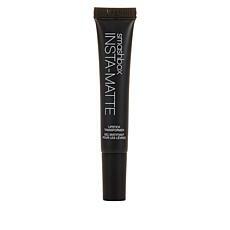 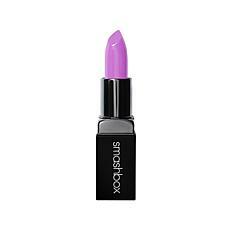 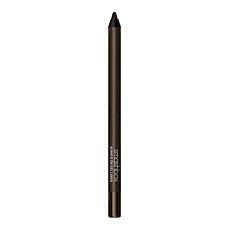 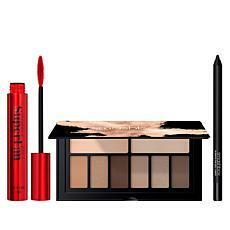 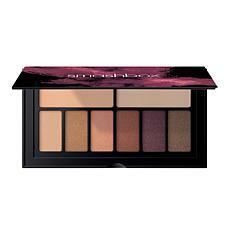 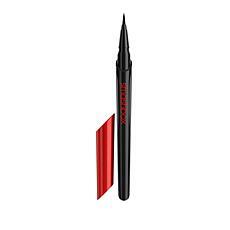 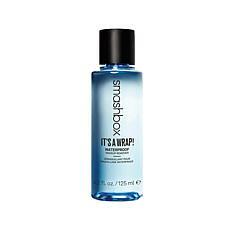 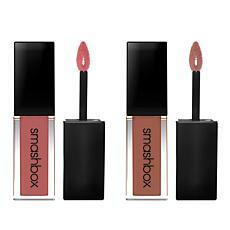 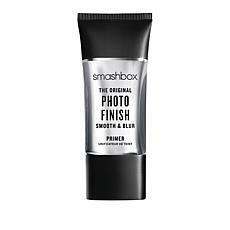 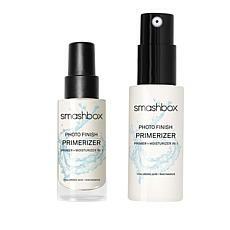 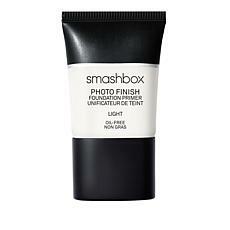 With minimalist packaging and an excellent selection of colors and tones, it's easy to see why Smashbox is so popular. 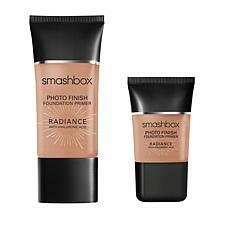 If the last name of this duo sounds familiar, it should. 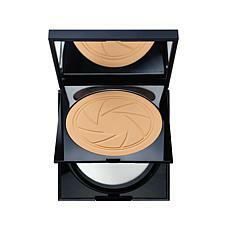 Dean and Davis are the great-grandsons of makeup legend Max Factor. 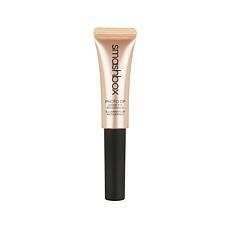 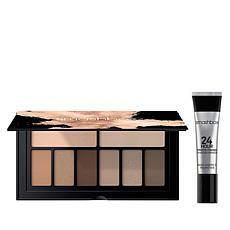 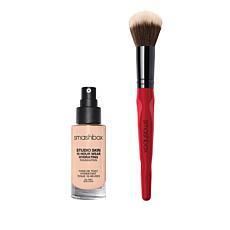 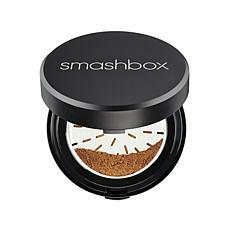 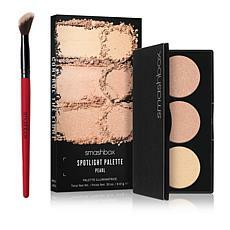 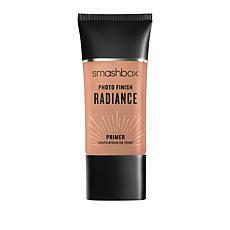 Smashbox started with a few trendy colors and a palette of neutral concealers, foundations, and powders. 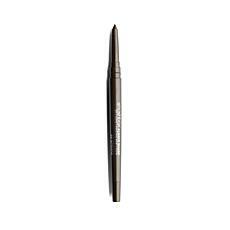 As the line became popular with celebrities such as Charlize Theron and Drew Barrymore, women everywhere started trying out the products. 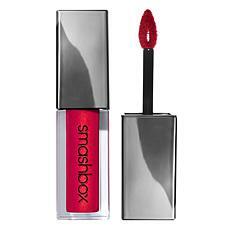 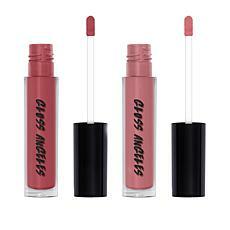 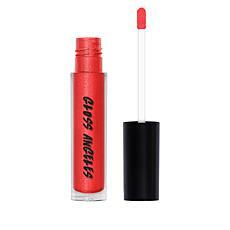 Today, you can find a variety of lipsticks, lip glosses, blushes, make-up brushes, and primers for foundations, eyelashes, and lips at HSN. 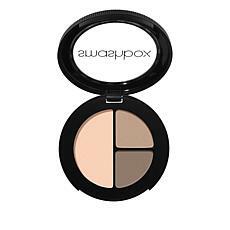 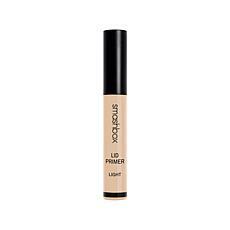 With an array of tones available in the foundations, concealers, and powders, it's easy for you to select a matching shade. 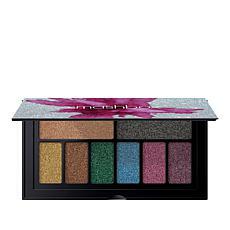 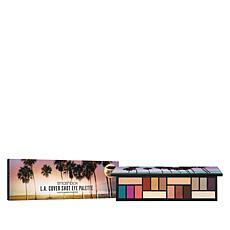 You can also discover eye shadow palettes that offer everything from smooth mattes to dramatic shimmers and lipsticks that go on smoothly with just one swipe. 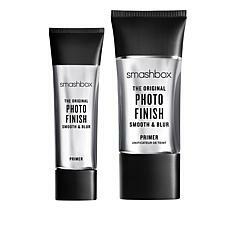 Whether you're going for a striking effect or a natural look, with Smashbox products, you'll find it easy to create the exact style you want.